Edit: 02/05/2018 There is now a Recalbox image available for the Rock64 (in Alpha at the time of writing). Click this link to download the image and learn more. Edit: 10/11/2017 If you intend to use the Rock64 for retro-gaming there now is a dedicated Lakka build available for download. Will update this thread further as other retro-gaming releases become available. N.B.The results and impressions below are based on a pre-production Rock64 2GB with eMMC and on an early Android TV build, so the performance may differ on production units and/or newer software iterations available at launch (and beyond). There are many other (and considerably more useful) use-cases for the upcoming Rock64 than playing old video games, but there is no denying that the application of such boards for retrogaming has a huge following in the broader SBC community. I feel that the R64 will be a strong contender in this respect, offering a better price-to-performance value than its immediate competition and significantly better performance than the popular alternative. At the time of writing, the Linux image has yet some way to go, so I will not be reviewing the performance of emulation on Linux. 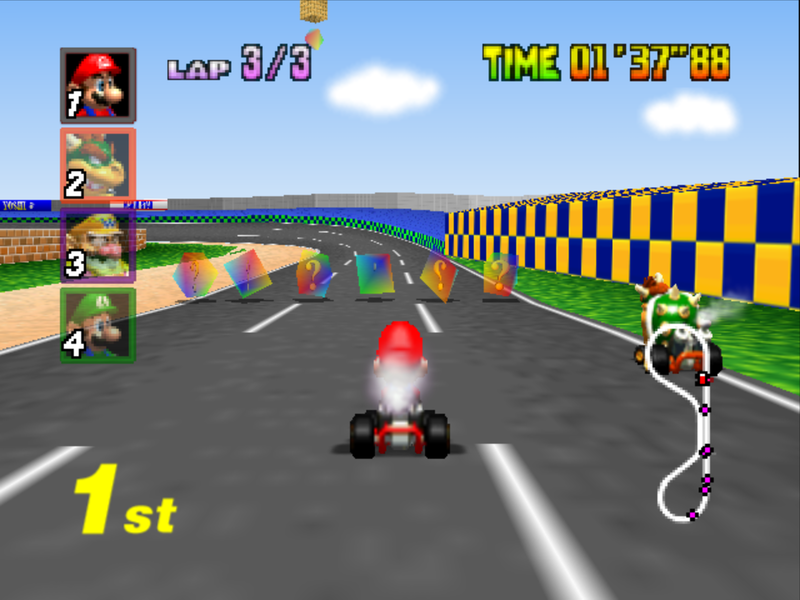 But to calm those of you reading this post and wanting to play on Linux - I already played Mariokart64 using Mupen64 on Retroarch in an early Linux build and the game ran well. I will revisit this thread as Linux image(s) mature a bit or when an official Emulationstation or Lakka build gets released. Onto testing; all results are from an R64 equipped with 2GB of RAM and eMMC. I used Ayufan’s latest (0.1.8) Android 7.1 TV image with a wireless Xbox 360, an 8Bitdo Pro (in wired mode) and a wired PS3 controller. All controllers worked well in the ATV GUI and in Retroarch; to be more specific the wired PS3 and 8Bitdo (I'm waiting for compatible BT dongle) controllers worked perfectly out-of-the-box, but the Xbox360 controller required some setting up in Retroarch. As for testing, I left all the settings in the respective Retroarch cores at default values for the sake of consistency and having a baseline for comparing the board against other offerings on the market. Before I go onto describe my initial experience, let me get this out of the way; the R64 will run NES, Master System, SNES, Megadrive, Final Burn Alpha , Mame, (ended up testing these emulators - see below), Amiga, etc., games (as well as homebrew games and ports such as Cave Story - which I highly recommend - as well as Doom or Quake) flawlessly, so there is no need for me to review performance of the respective Retroarch cores. To this end, I will say that I ran popular SNES and Genesis games as well as some ports without any issues and didn’t experience any slowdowns even with overlays and shaders spec'd out to my liking. Now, the three systems I was particularly interested in: Nintendo 64 (ParaLLEI N64), Playstation 1 (PCSX ReARMed) and Playstation Portable aka. PSP (PPSSPP). Out of the games which I tested (and own on original consoles) Playstation games ran completely flawless on stock core settings. In fact, they ran so well that I bumped the resolution up and added some nice scanlines and a softening (hq2x shader) shader and saw no impact on performance. There were some missing textures in cutscenes while playing Metal Gear Solid - so in my matrix (see below) I market the performance as Good rather than Flawless. That said, the game itself ran flawlessly. All things considered I feel comfortable saying that PSX games will run either flawlessly or near-perfectly on the R64. Onto Nintendo64. Quick note, I had some issues with Mupen64Plus - an emulation core known to deliver better performance than ParaLLEI N64 (the core I use in this review) on other SBCs - so I may end up re-running the N64 games after I figure out what the problem is. In contrast to PSX, Nintendo 64 emulation is a bit of a mixed bag. Mario Kart 64 and Super Mario 64 both ran pretty much flawlessly with only minor slowdowns or oddities now-and-again, while Perfect Dark and Golden Eye were playable at best. I was able to crank up the resolution on Mario Kart 64 and Super Mario 64 somewhat, but adding softening shaders made the games chug more than I am willing to accept. Thankfully, adding scanlines had a much less noticeable impact on performance, so if scanlines are your thing then you are good to go. Lastly I tried out two PSP games - God of War: Chains of Olympus and Soul Calibur: Broken Destiny. 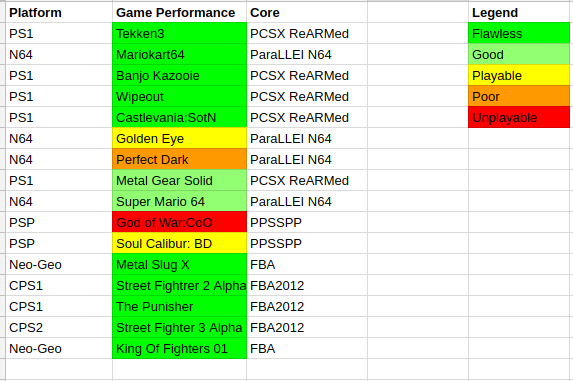 While God of War:CoO was a complete slideshow, Soul Calibur was playable albeit with a few slowdowns. The thing that gave it away was sound, which was crackling during slowdowns. Perhaps with some tinkering you could get some PSP games to a near-perfect state; sadly, I know too little about this emulator to say with certainty how well PSP games will run on the R64. 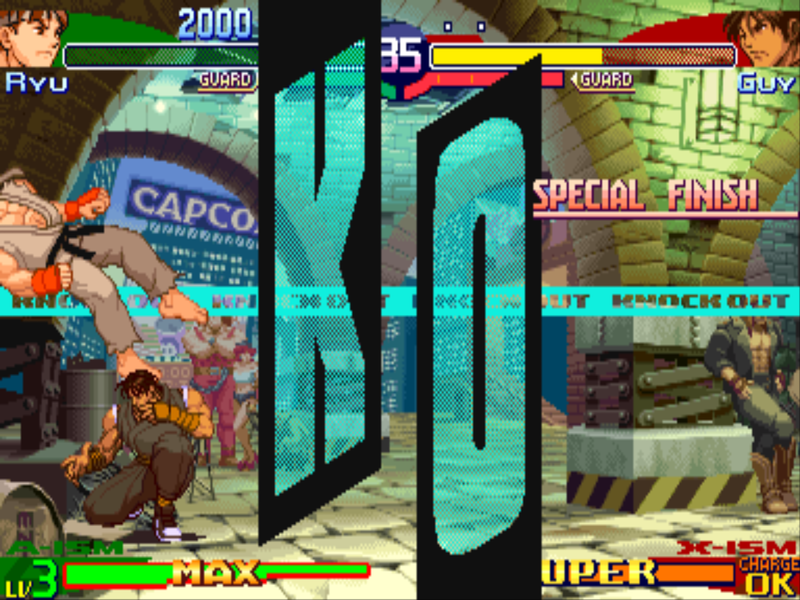 [Edit] I was asked to try out FBA and MAME and report on the performance. In short, it works really well. I played a couple of my favourite arcade games and as expected they ran without any issues. In FBA you can apply a virtual overclock ( you are not actually overclocking the board - it 'pretends' to overclock the arcade machine) and this resulted in smooth gameplay in games that famously chug - such as for instance the Metal Slug series. I noticed that Retroarch 'smudges' 2D games by forcibly applying bileniar filtering, which is probably not an issue if you sit across the room from a big screen but its terrible if you sit up-close to the screen. Thankfully, It can be turned off in video settings. Shaders were a bit of hit-and-miss. 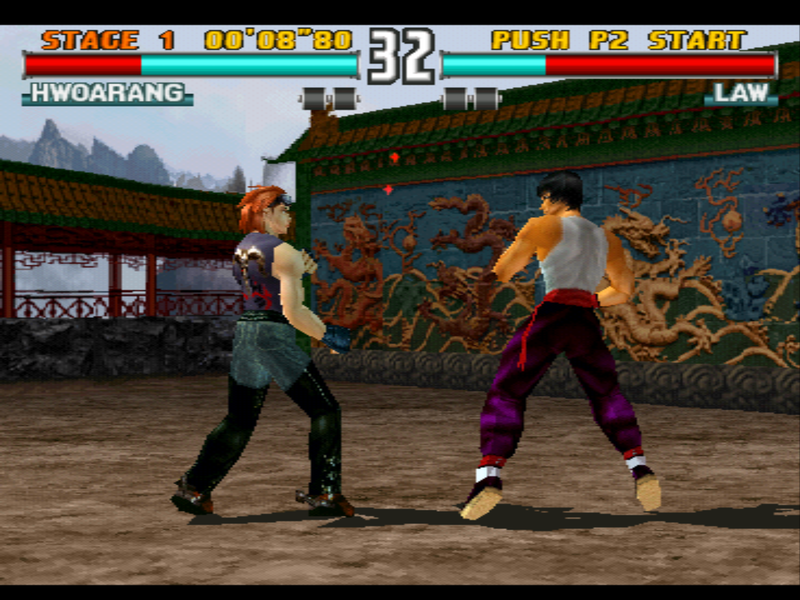 Some of the sharders I expected to perform well -such as crt-pi or ntsc-color - rendered the games unplayable. I don't know why this is, but its something to be aware of. I have updated the matrix table below accordingly of course. Summing it up; if you wish to play retro games from the early and late 90’s (or earlier) then the R64 is a solid board for this particular purpose. It offers better performance (by a fair margin) than the most popular option on the market and a comparable retrogaming experience to its direct competition but at a lower price-point. One last remark, it is perfectly plausible that the R64 would offer better performance with standalone emulators in android or while running a dedicated Linux retrogaming build like RetroPie, so do take the results for what they are - an early look at the capabilities of this system. Below you will find a matrix (Xalius likes matrices so I felt obliged to provide one) of the tested games and their respective performance. If there are any other games you’d like me to run do let me know! Thanks for creating the image! Have you thought of trying to get RetroPie running on the Rock 64? I see they have instructions on on installing it on a ODROID, on top of unbuntu.. Be intresting to see if that would work on the Rock 64. I am running RetroPie on a Raspberry Pi 3, and like it, but I would love to get it running on rock 64. I will be ordering a 4 gig rock 64 tomorrow... Once I get it, if no one has tried, I will attempt it. (07-18-2017, 10:16 AM)Jakr Wrote: [ -> ] Have you thought of trying to get RetroPie running on the Rock 64? I see they have instructions on on installing it on a ODROID, on top of unbuntu.. Be intresting to see if that would work on the Rock 64. __default_cflags="-march=armv8-a+crc -mtune=cortex-a53 -ftree-vectorize -O2 -pipe -fomit-frame-pointer"
Once I get mine, I will request, on the RetroPie forums, a build for the rock 64. A little while back, someone requested a ODROID build, and they made one. (07-22-2017, 09:24 AM)Jakr Wrote: [ -> ] Once I get mine, I will request, on the RetroPie forums, a build for the rock 64. Think I will make contact with the RetroPie people and offer samples. Actually Luke, now that you mentioned offering samples... I remember, on the RetroPie forums, when the ODROID first came out, the RetroPie guy saying he got a free sample, so he was going to make a package for it. Next time I looked, sometime later, the ODROID was supported. (07-26-2017, 06:59 AM)Jakr Wrote: [ -> ] Actually Luke, now that you mentioned offering samples... I remember, on the RetroPie forums, when the ODROID first came out, the RetroPie guy saying he got a free sample, so he was going to make a package for it. Next time I looked, sometime later, the ODROID was supported. I will go over on the forums... Talk up the rock 64, mention I've already ordered one, will help if he sees there will be people who will use it. Correct me, if I am wrong.. Unlike the Raspberry Pi, the rock 64 guy will do accelerated graphics?